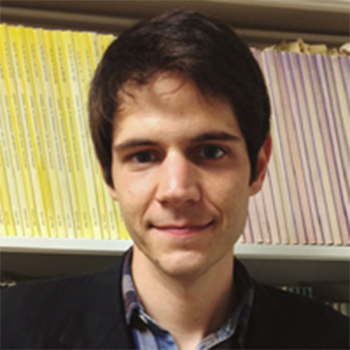 David Kidd is a postdoctoral fellow at the Harvard Graduate School of Education and assistant research director of Project Zero's Humanities and Liberal Arts Assessment (HULA) project. At HULA, he works to develop theoretically grounded frameworks for empirically assessing the psychological impacts of arts and humanities programs. After HULA's qualitative research team works with humanists to identify the ways in which they expect to foster students' development (e.g., critical thinking), David matches them with relevant psychological constructs (e.g., Need for Cognition) and their associated measures to build assessment tools. A key goal of this approach is to assess the humanities and liberal arts on their own terms in order to better understand their contributions to human development. David received a PhD in Social Psychology from the New School for Social Research in 2015, where he was a postdoctoral fellow before joining PZ full-time in 2017.